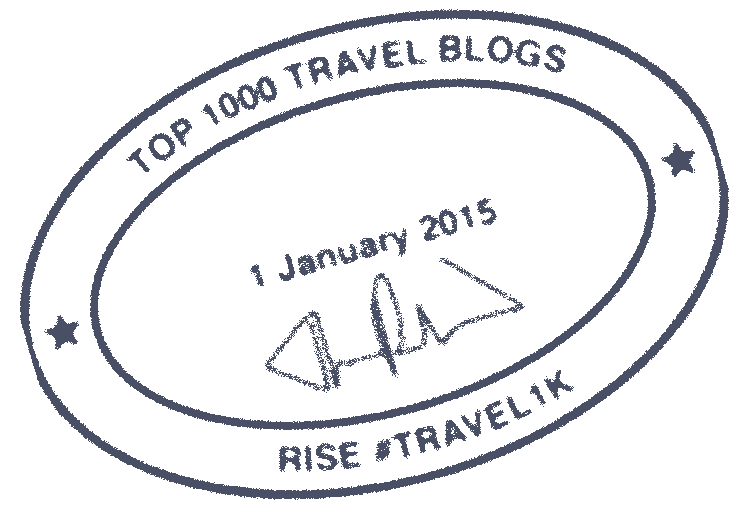 Less than two weeks from today, I’ll be auditioning for the quiz show “Jeopardy!” That audition will take place in Washington, D.C. Of course, Washington is just a hop, a skip, and a jump from my home base of New York City, compared to some of the destinations to which my adventures have taken me. For example, today’s featured image comes from Aswan, Egypt, about 433 miles south of Cairo but nearly 6,000 miles from Manhattan. 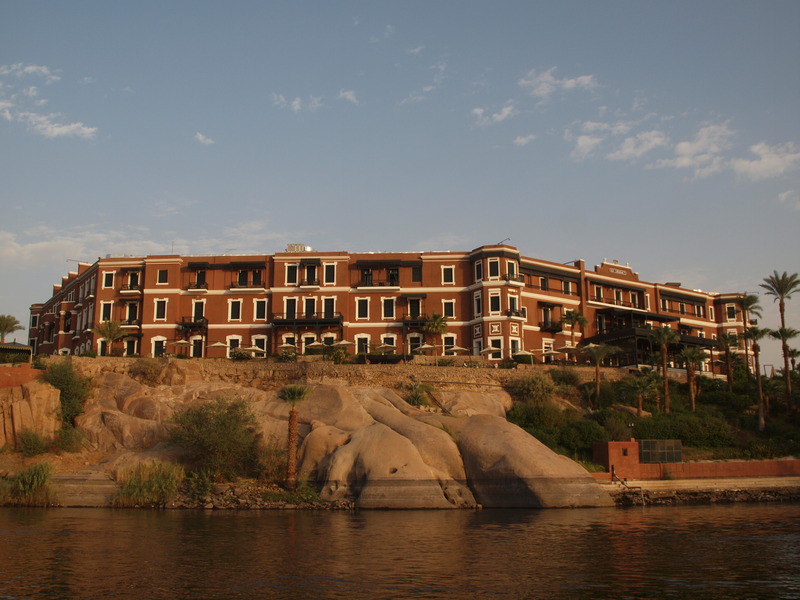 Standing on the east bank of the Nile in Aswan is the The Sofitel Legend Old Cataract Aswan hotel. Before it was a Sofitel property, when it was simply the Old Cataract, this was the hostelry in which Agatha Christie, sitting on the terrace of her guestroom, penned her novel Death on the Nile. The hotel’s ballroom also appeared in the 1978 film based on that novel. The Old Cataract was built in 1889, and in addition to Ms. Christie, its roster of distinguished guests through the years has included the likes of Tsar Nicholas II; Winston Churchill; Howard Carter (the guy who discovered King Tut’s tomb); Margaret Thatcher; Princess Diana; and Jimmy Carter. The hotel was expanded over the years, and was extensively renovated and restored from 2008 through 2011. This photo of it was taken during my visit to Egypt in September 2012. I did not, myself, lodge in this 5-star property; I was on a cruise down the Nile, during which I slept aboard the boat. Do you like staying in historic hotels?